Polished concrete is here to stay and is becoming the preferred alternate to vinyl tile (VCT) in many retail stores, schools, and offices. Many of today’s top architects are specifying concrete as a green and healthy building material. 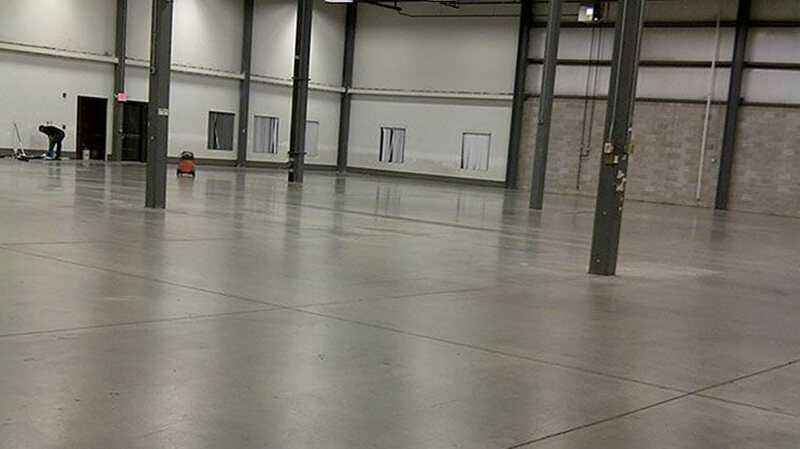 There are many options for maintaining concrete floors, starting with Sealing. With decorative concrete, sealers are necessary in order to protect the surface. There are hundreds of concrete sealers on the market today. We have the experience to use the right sealer for the job. For concrete to perform properly it must be sealed around pools, restrooms, kitchens, and any area that is prone to getting wet. 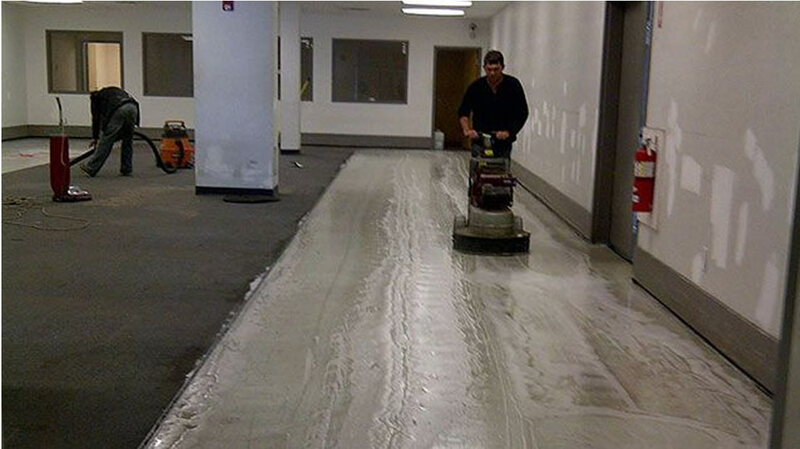 Northeast Cleaning Services can clean and reseal the surface of an existing concrete area with a non-slip sealer. Concrete Polishing is considered a good sustainable design flooring option because it makes use of the materials already present. Most modern buildings are built on a concrete slab; polishing the exposed concrete eliminates the energy and material consumed by applying a floor covering. It is something to consider when building or modernizing towards a more green solution. 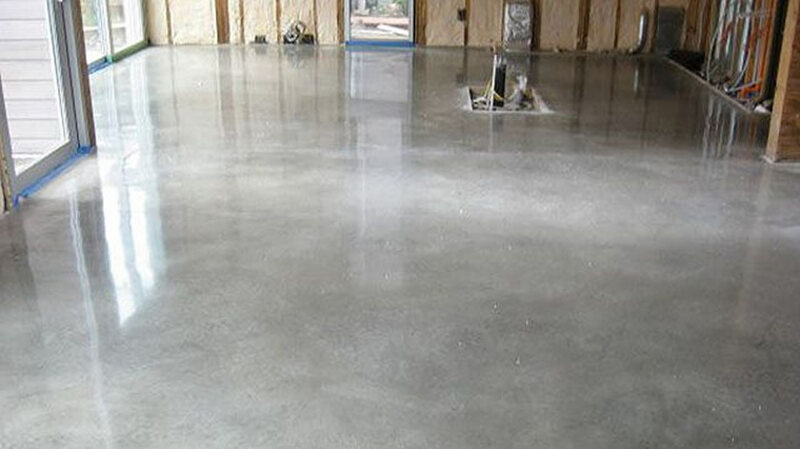 Polished concrete floors are low-maintenance, as they are more durable and easier to clean than many flooring options. Its relatively high coefficient of friction can make it non-slippery. Polished Concrete reduces dust mite and allergen problems, and does not support mould growth. Anecdotal evidence suggests highly reflective polished concrete reduces lighting needs and improves natural lighting. 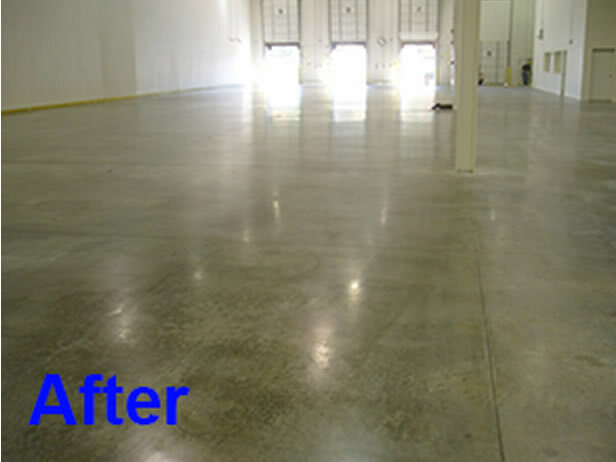 Polished concrete flooring is hard wearing and will not chip, scratch or dent like softer surfaces. Polished concrete is the finish of choice for some of the most prestigious structures today. Whether it be polished concrete floors in churches, schools, grocery stores, factories, warehouses, hardware stores or big box retailers, polished concrete is here to stay. 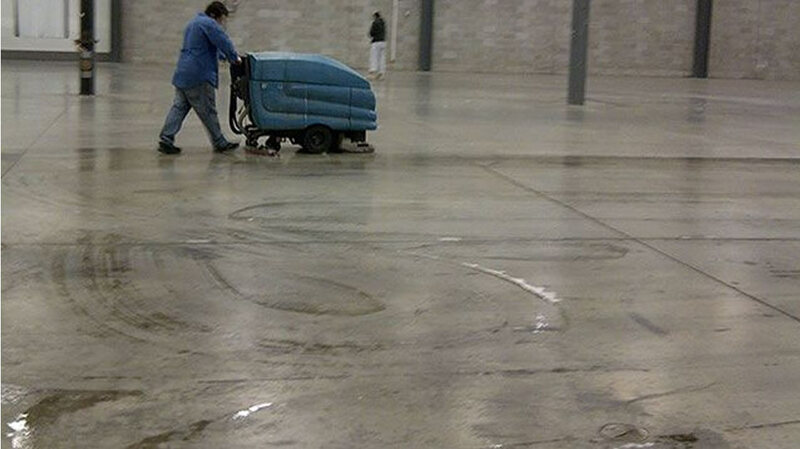 Polished Concrete floors should be cleaned with a neutral pH cleaner. Regular usage of any cleaner too high or low ph will reduce a floor’s gloss prematurely and can lead to damage. The exact maintenance routine, particularly the needed frequency of cleaning, is dictated by the needs of each particular floor. 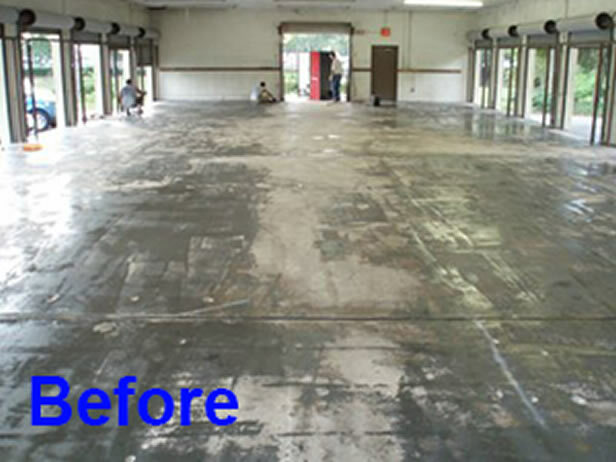 The most effective maintenance routine to keep your Polished Concrete at its optimal levels of cleanliness and gloss is to regularly scrub with Green pads on an automatic scrubber and high speed burnish with quarterly or semi-annual recoating. 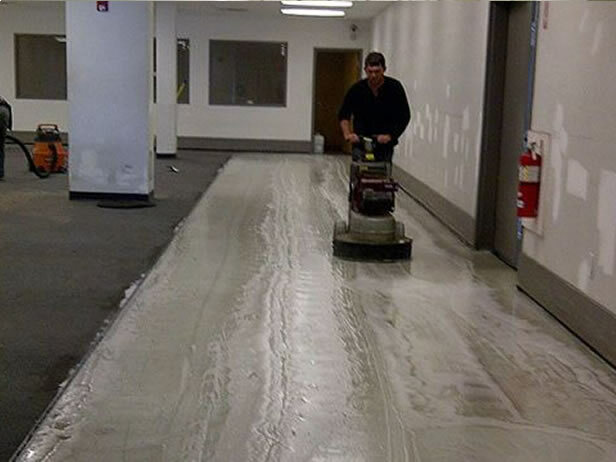 Concrete polishing and concrete restoration is our specialty. Unlike others, we do not subcontract our work. We uses only top of the line HTC Super floor approved equipment with HEPA certified air filters. The crew you get will be our employees trained and fully competent workers. Check out some of our work, we focus on quality cleaning!